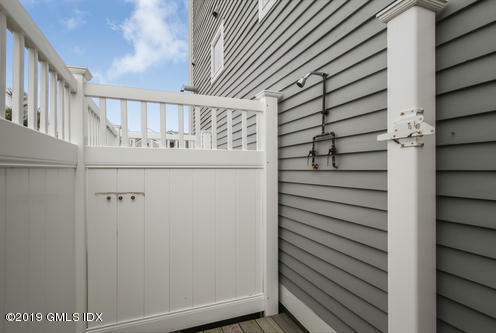 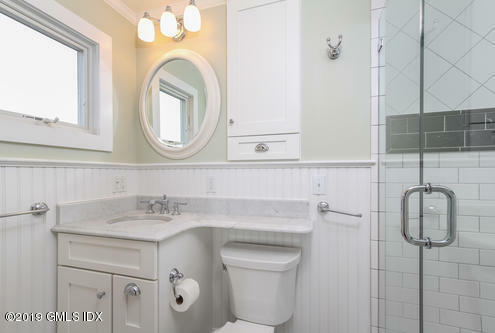 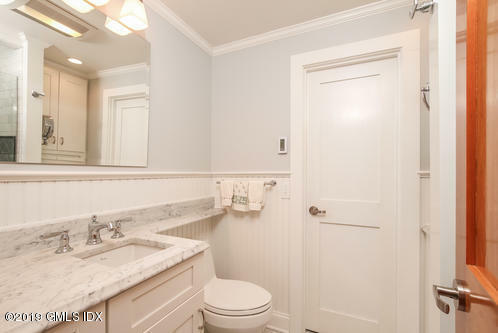 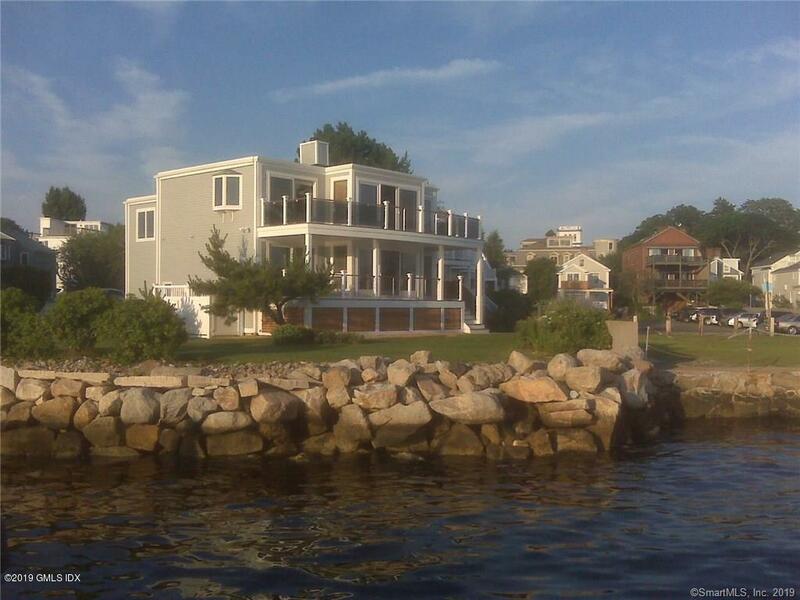 I am interested in 1 Church Street, G & H, 1LJQ1QB3T1R2, CT 1LJQ1QC3ZBSQ. 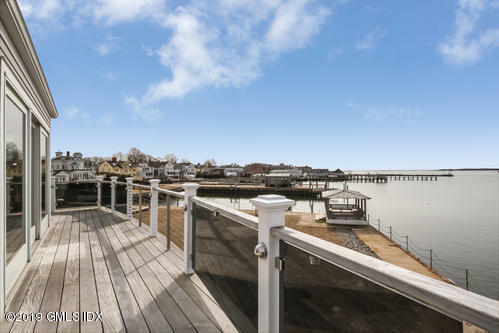 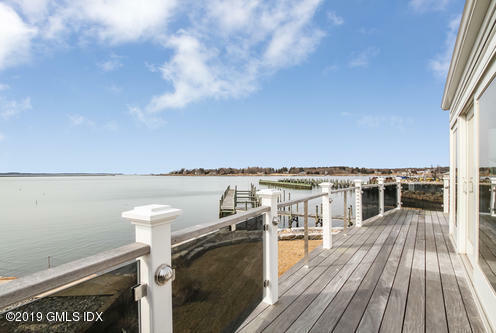 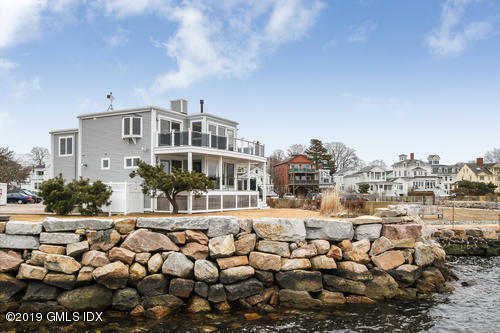 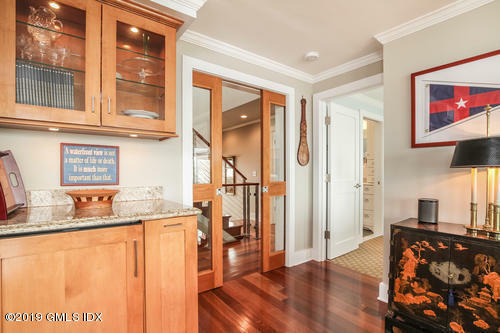 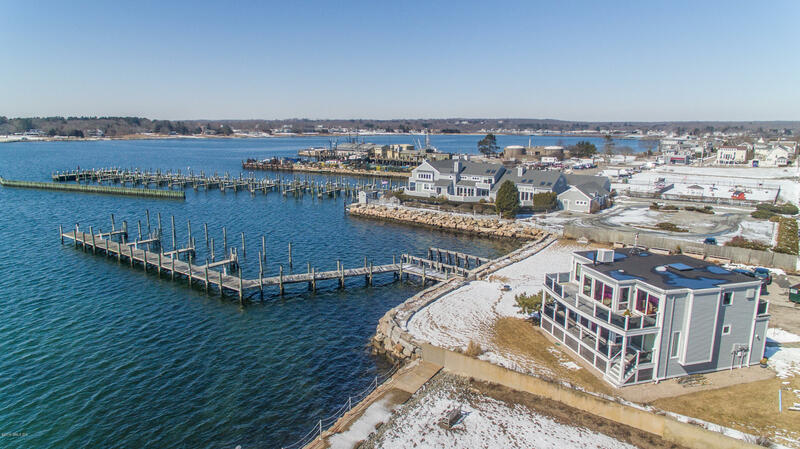 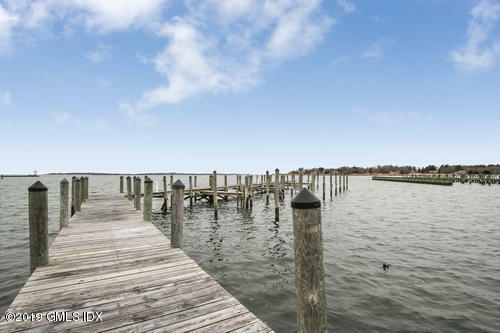 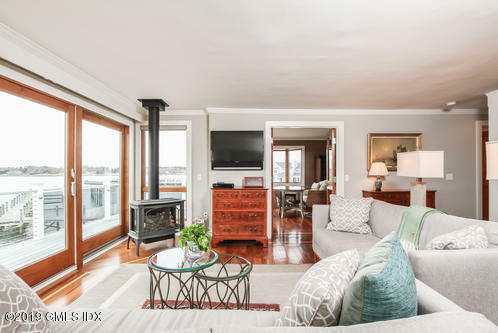 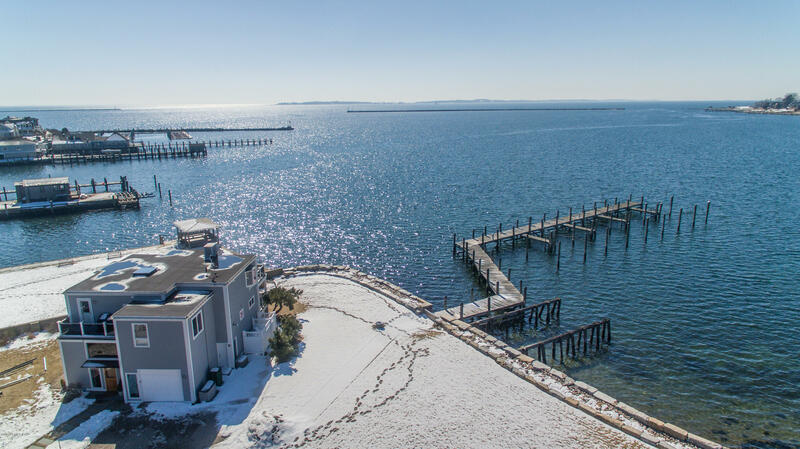 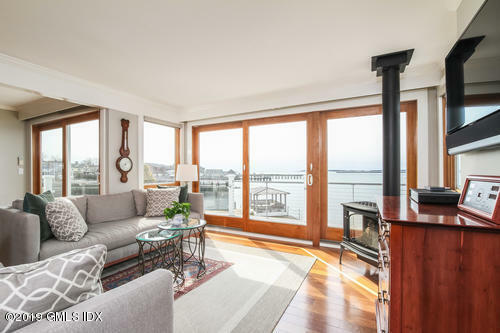 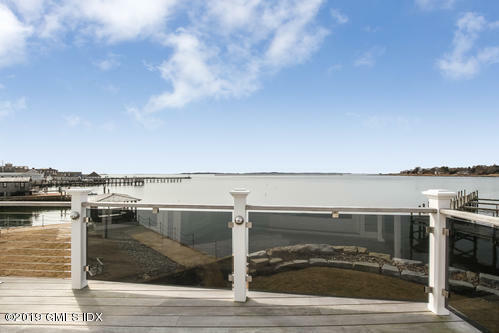 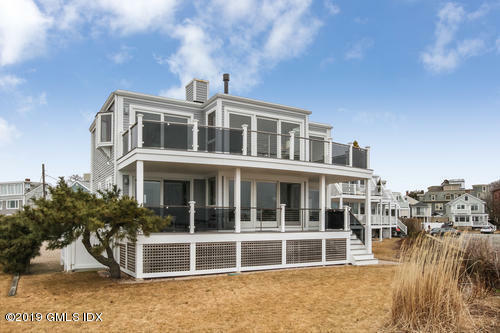 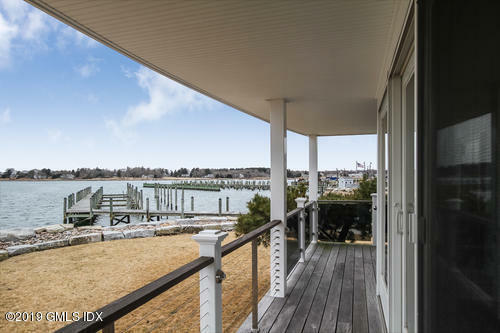 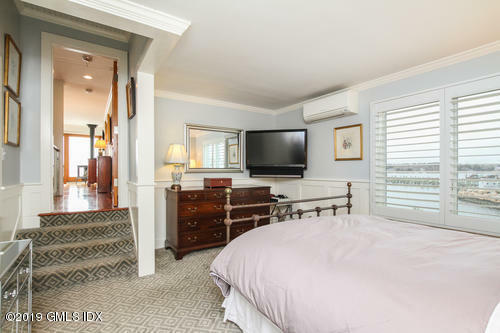 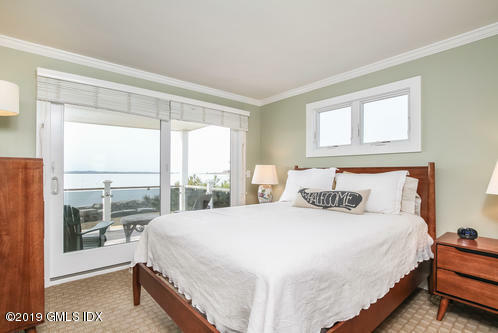 Directly overlooking scenic Stonington Harbor, every room in this south-facing, free-standing home enjoys unobstructed water views, including to the adjoining dock containing two deep-water slips included in this offering. 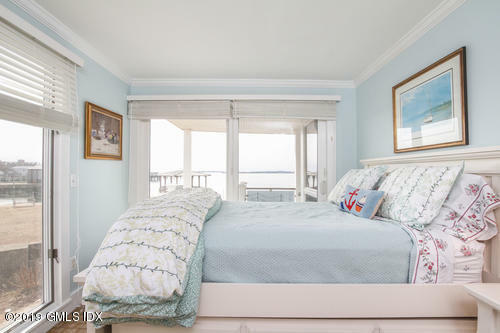 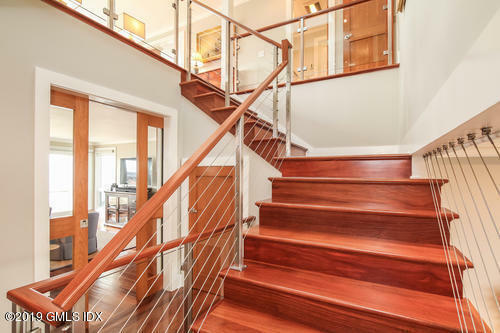 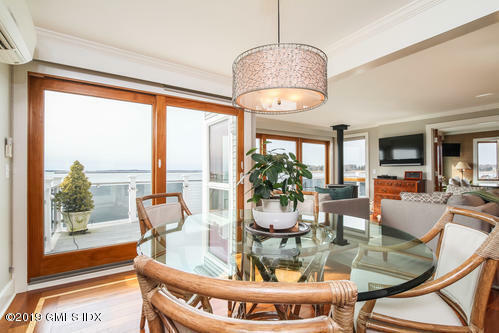 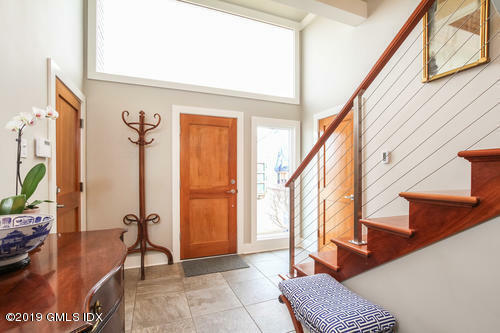 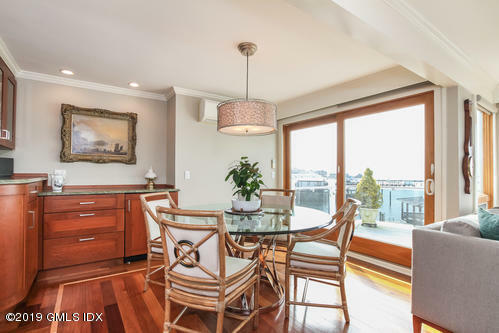 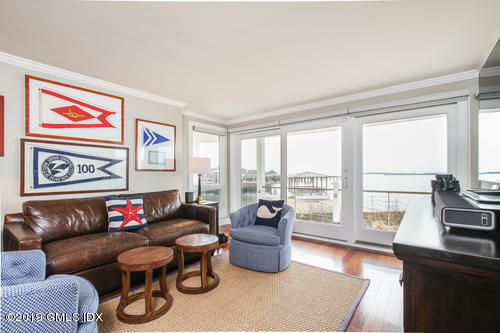 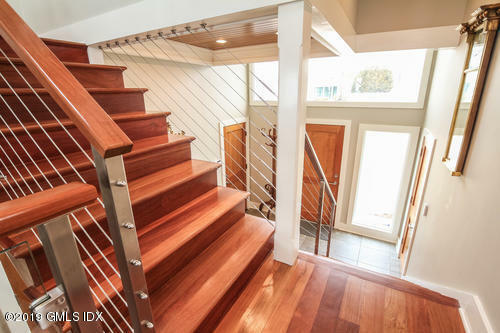 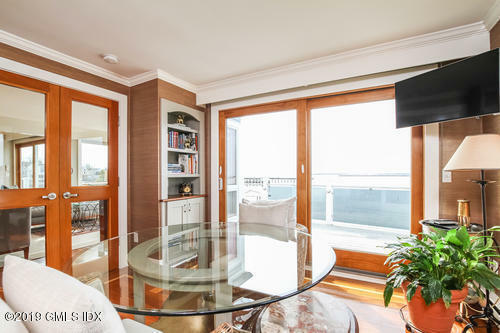 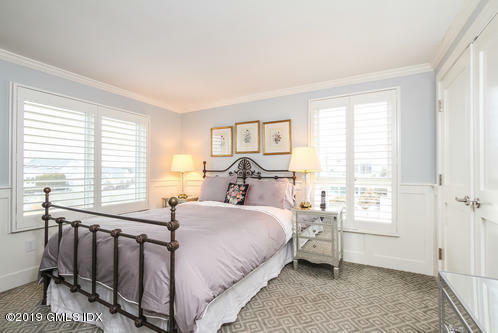 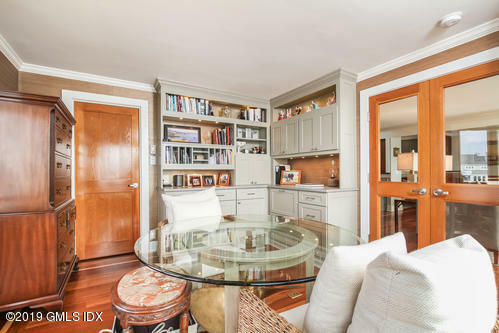 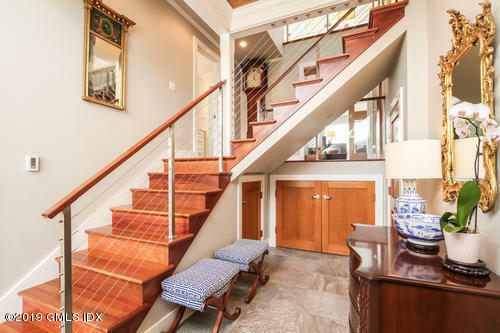 Recently renovated to the highest standards, the upper level includes an open space living room/dining room with handsome gas stove, glass floor-to-ceiling doors, and full length Ipe deck with 180 water views. 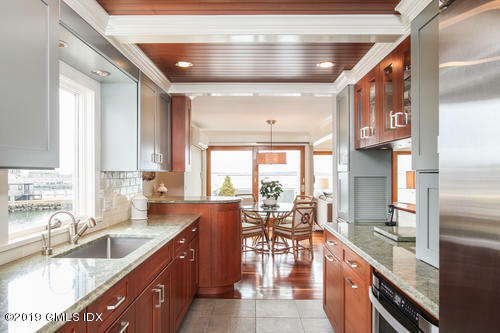 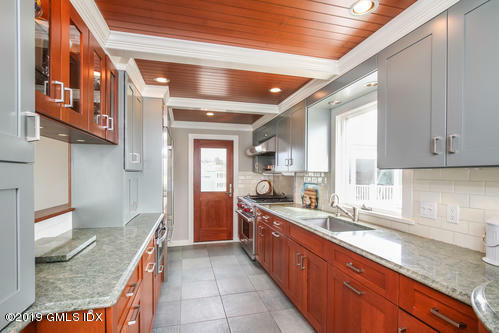 The kitchen, with a separate grilling deck, offers gas and convection-steam cooking in a quality Wolf/Subzero/Miele environment with granite counters, designer cherry cabinets, radiant tile floors, and architectural lighting. 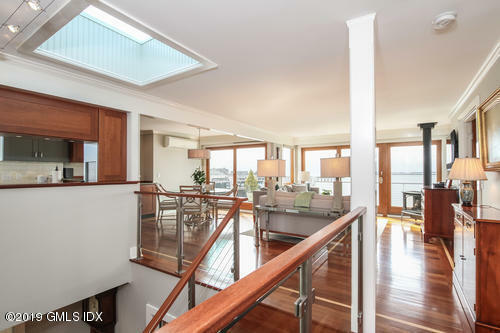 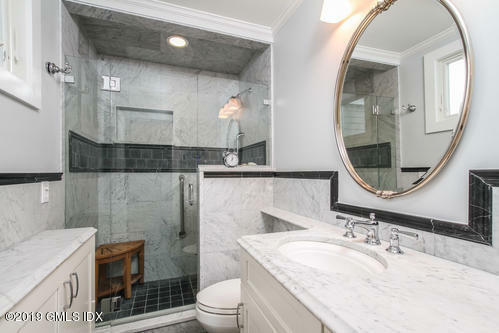 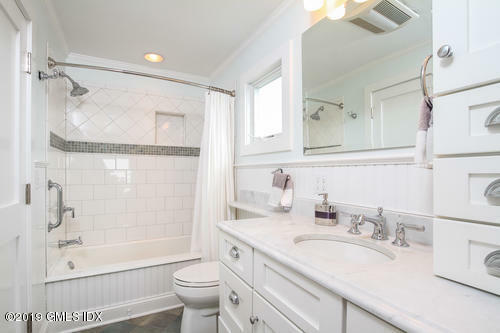 This level also includes a spacious but separate en suite master with water views.